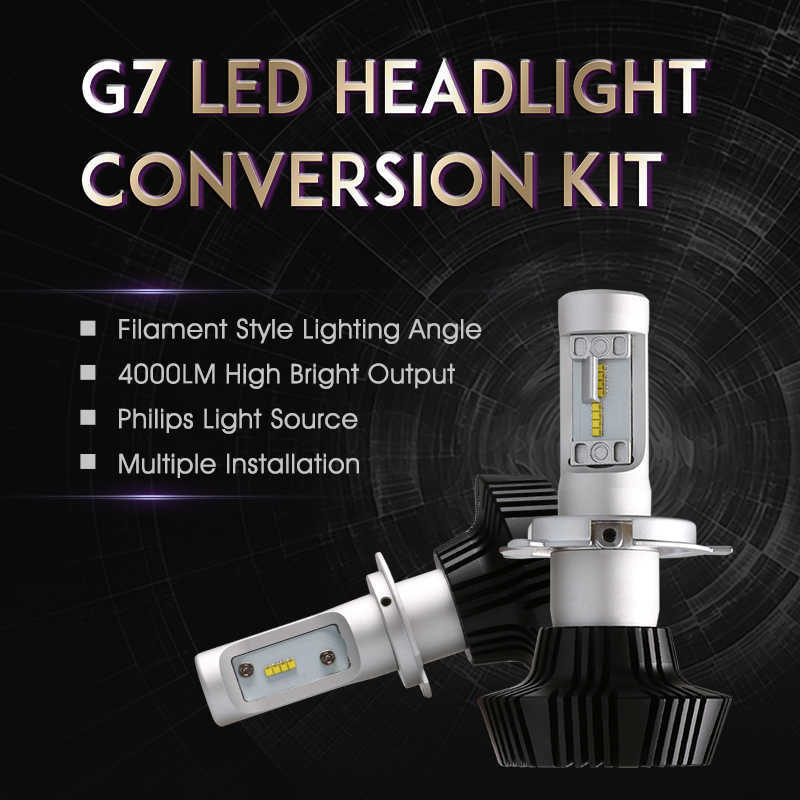 G7 led headlight has exquisite looks and upgraded illumination, which uses the highest quality aluminum parts, nice radiating performance. 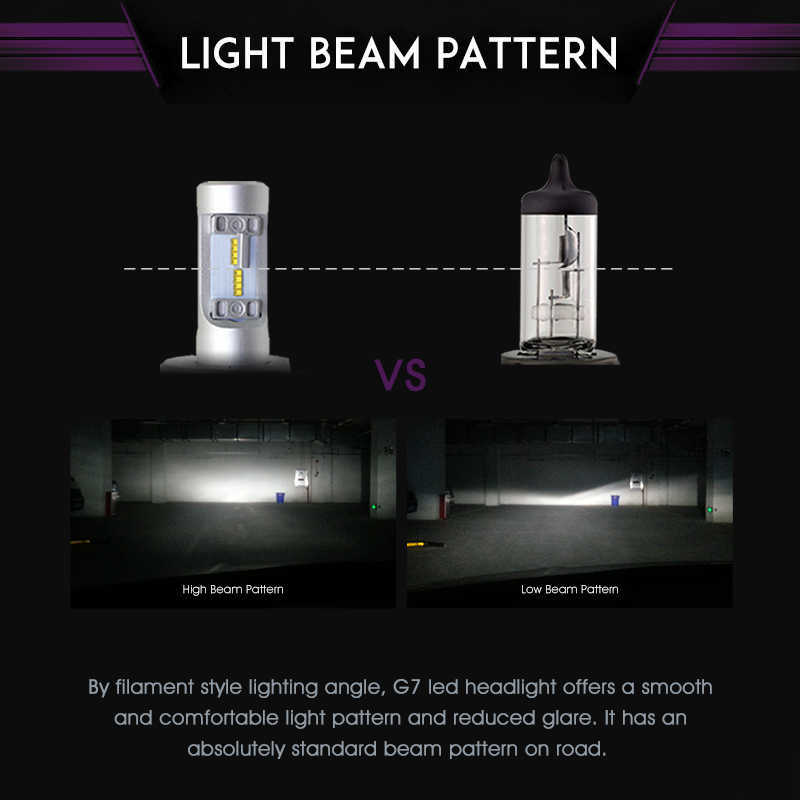 With A built-in concave reflector, G7 led headlight offers a smooth and comfortable light pattern and reduced glare. 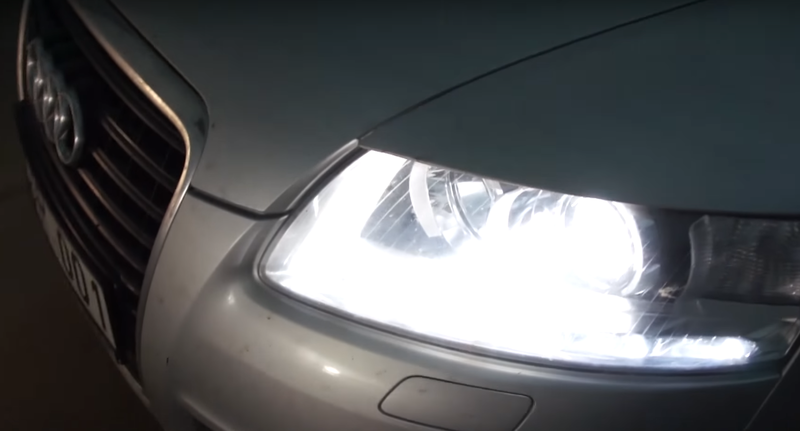 It has an absolutely standard beam pattern on road. 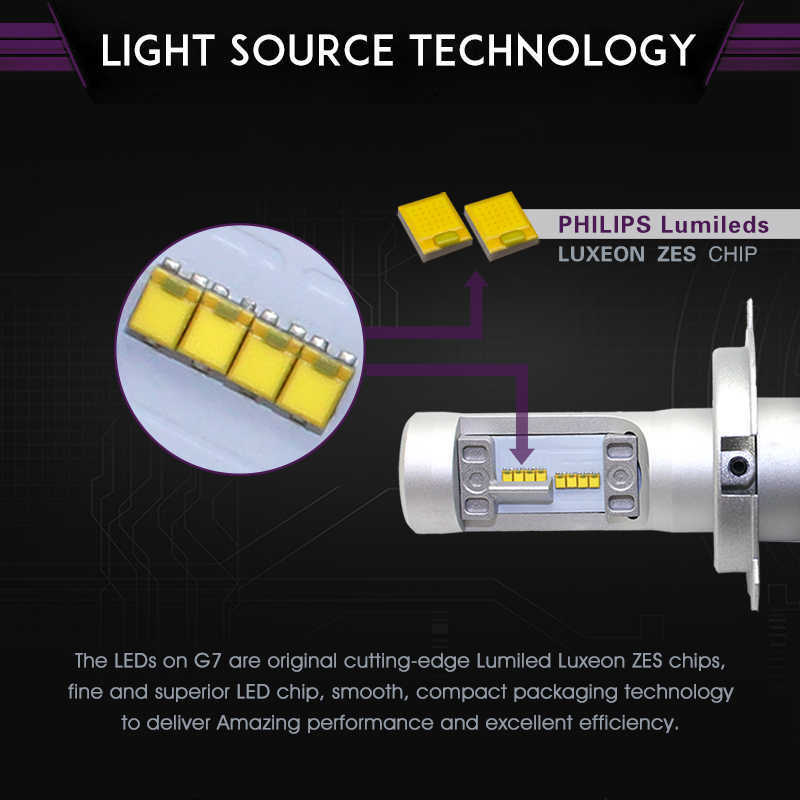 The LEDs on G7 is original cutting-edge Lumiled Luxeon ZES chips, fine and superior LED chip, smooth, compact packaging technology to deliver Amazing performance and excellent efficiency. 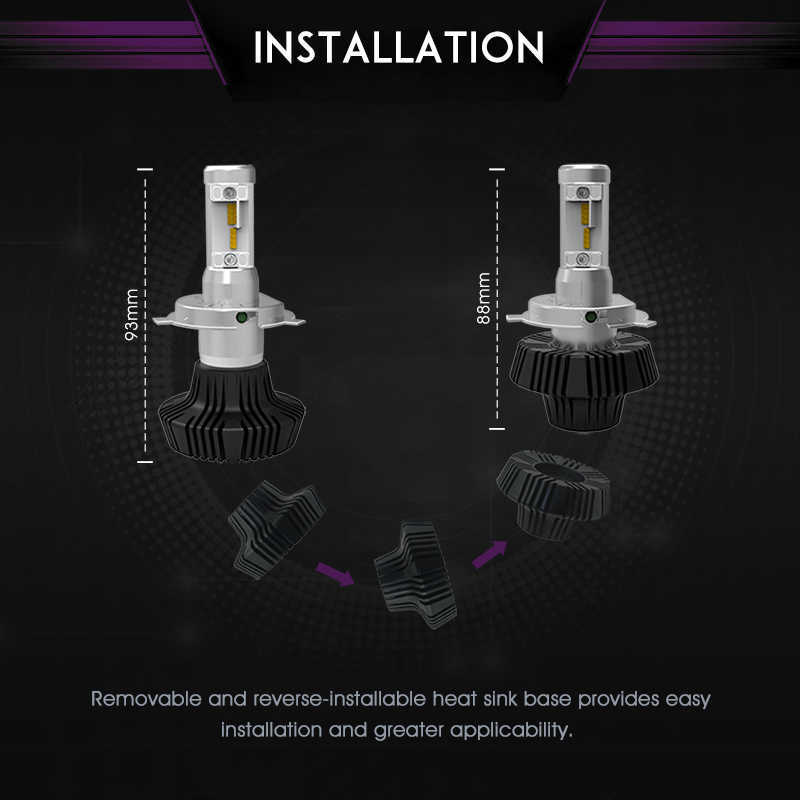 This led headlight is given 8 pcs of high output Lumiled ZES LED light source far brighter than halogen bulb and gives 4000 lumens real output a pair. 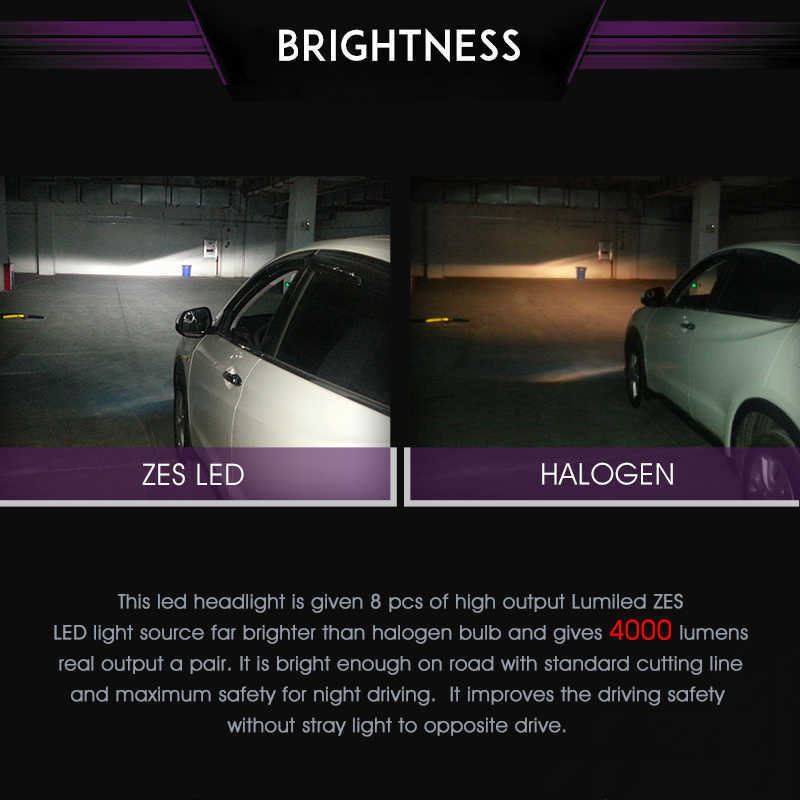 It is bright enough on road with standard cutting line and maximum safety for night driving. 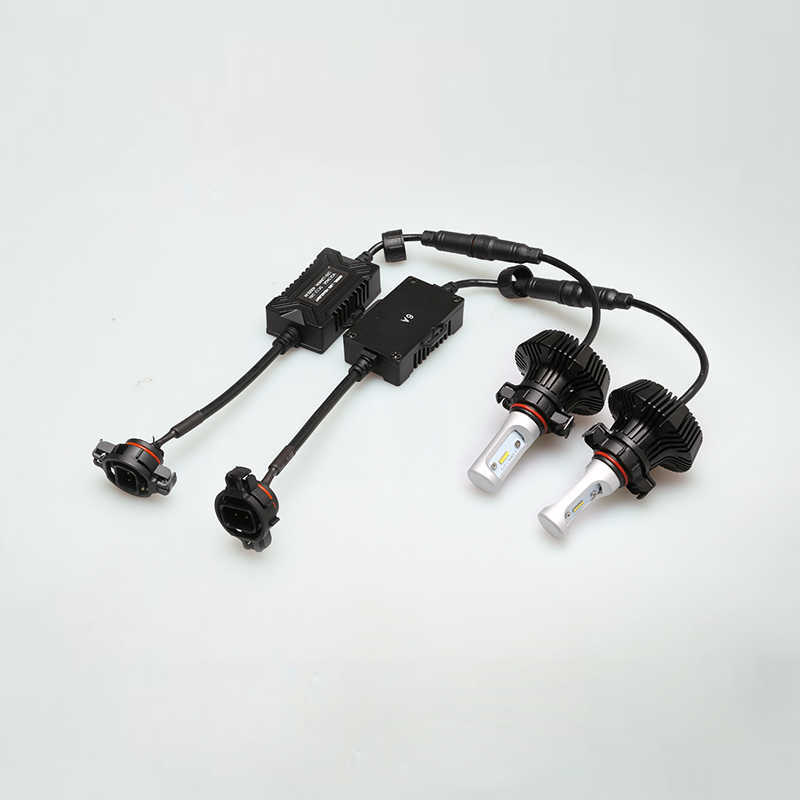 It improves the driving safety without stray light to opposite drive. 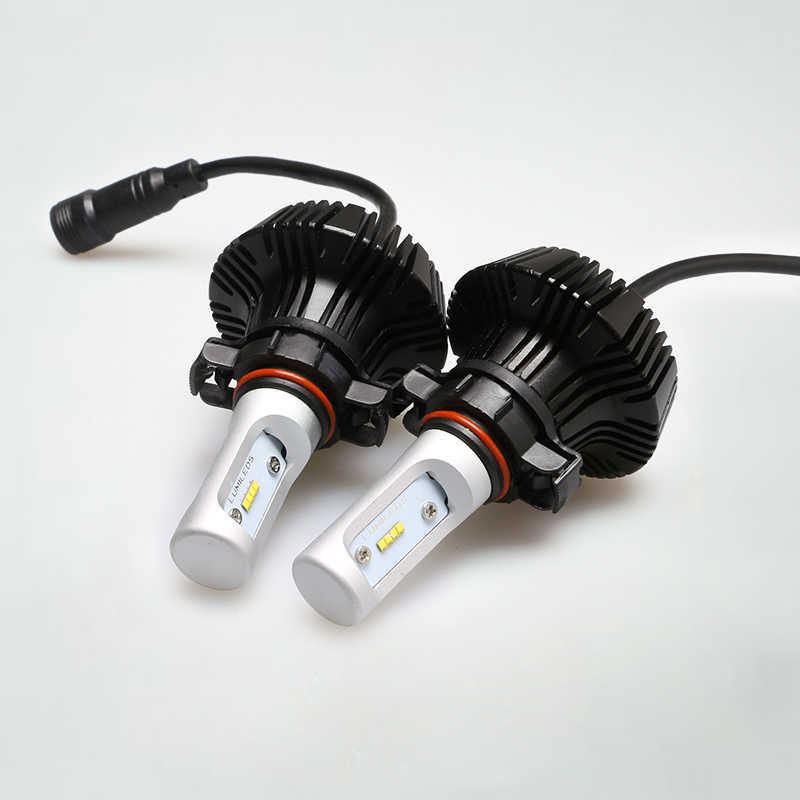 2-year warranty, we provide 24/7 reliable after-sales service. 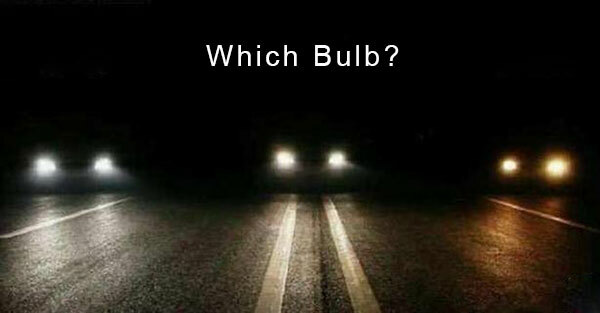 You can find us by live chat anytime.